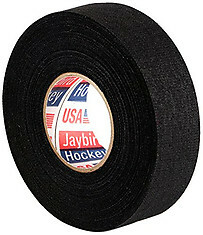 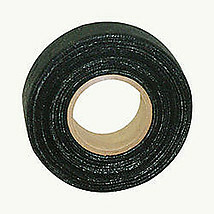 Jaybird Hockey Tape: White Cotton Cloth, 1 inch x 30 yds. 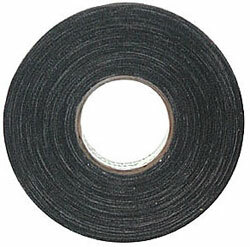 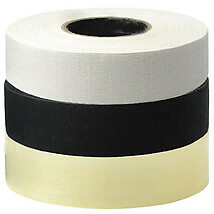 Jaybird Hockey Tape: White Cotton Cloth, 1 inch x 25 yds. 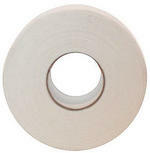 Jaybird Hockey Tape: White Cotton Cloth, 1 inch x 20 yds. 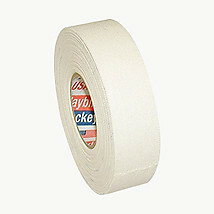 Jaybird Hockey Tape: White Cotton Cloth , 1 inch x 15 yds. 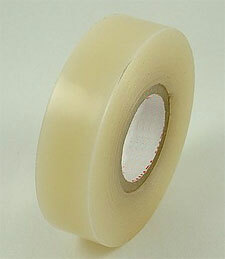 Jaybird Clear Vinyl Shin Pad Hockey Tape: 1 inch x 30 yds.